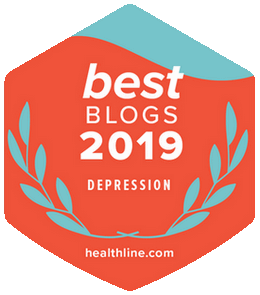 Thank You, Healthline. Thank You, READERS! 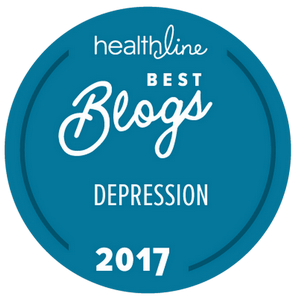 Received news yesterday that Chipur has been named one of Healthline’s Best Depression Blogs for 2017. What can I say, but thank you. And a major thank you to you, my readers. Why? Because you inspire and motivate me to do the best I can – in many ways. 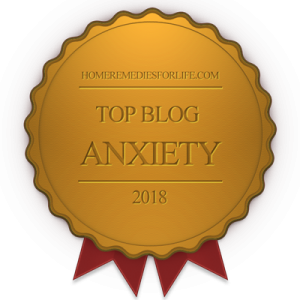 Hey, be sure to hit that link, as there are some very fine blogs on the list. No doubt, lots of worthy reading. BTW, have a cool post coming-up prob by the end of the week. Was contacted by students representing The Ohio State University College of Nursing Mental Health Initiative. They have a powerful project cookin’ and I want to share the details.